This document is the Division 1 example problem manual. 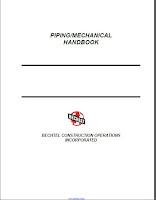 In this manual, example problems are solved using both the Division 1 and Division 2 rules. When the design rule is the same, the example problem is solved using the Division 2 rules with the Division 1 allowable stress and weld joint efficiency. With this approach, users of Division 1 will become familiar and adept at using Division 2, and this will also provide a significant training benefit to the Division 1 user in that Division 2 has been designed as the home for the common rules initiative being undertaken by the ASME Section VIII Committee. 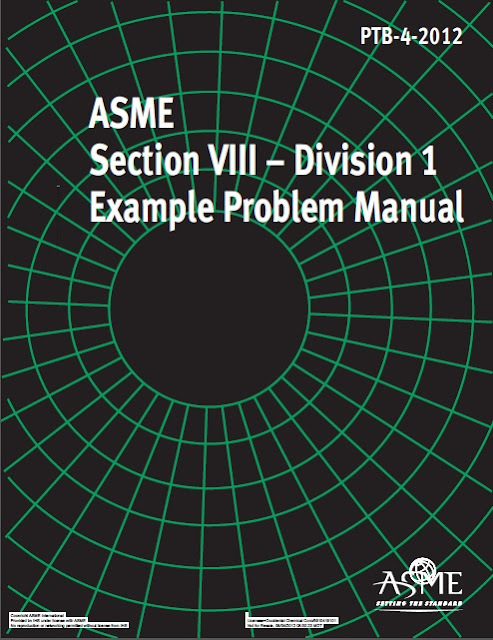 In 2007, ASME released a new version of the ASME B&PV Code, Section VIII, Division 2. This new version of Division 2 incorporated the latest technologies to enhance competitiveness and is structured in a way to make it more user-friendly for both users and the committees that maintain it. In addition to updating many of the design-by-analysis technologies, the design-by-rule technologies, many adopted from the Division 1 rules, were modernized. ASME has issued ASME Section VIII – Division 2 Criteria and Commentary, PTB-1-2009 that provides background and insight into design-by- analysis and design-by-rule technologies.